The Jetblade is fun for you and your friends the whole summer long! Nothing matches the thrill of hydroflight. You are flying in the first five minutes you are on a Jetblade, turning and balancing on your own, it is natural and intuitive. This is how hydroflight works! Standing balanced on a board steering, jetting through mid-air ranks near the top of adventure dreams. We got into this because of the amazing feeling of being able steer yourself through the through the air with the “cushion” of the water to offset the inevitable return to earth splashes! With a precision built Jetblade we take you beyond the first day! Hydroflight is an activity that can be picked up almost immediately with easy to follow training and natural and intuitive movements. The Jetblade progresses with you, there for you the first day and many summers to come with flexibility and durable construction. 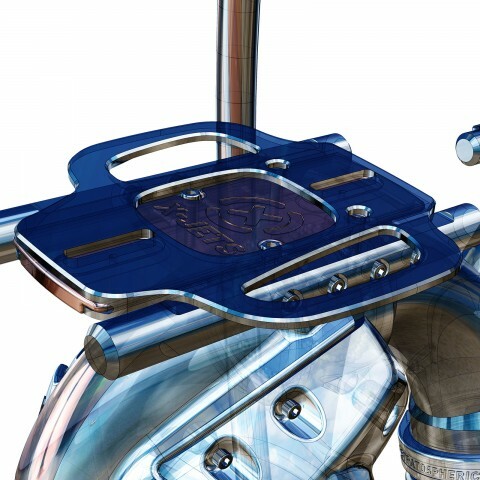 The Jetblade is used and trusted by the top professionals in the sport and recreational users around the globe. 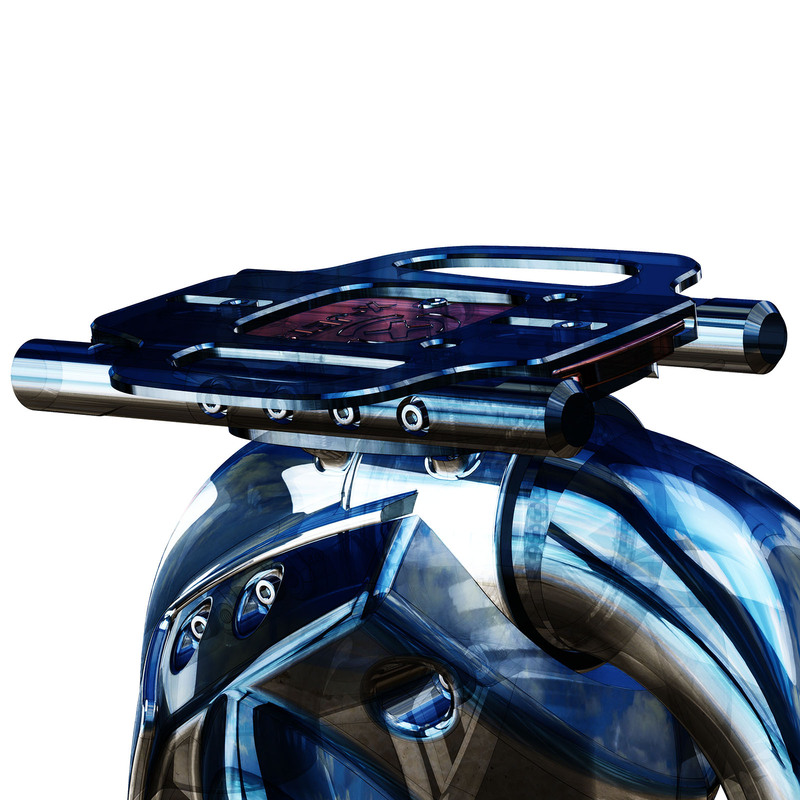 The Jetblade is made to allow you to advance, and never holds you back! You’ll never have buyer’s regret with the Jetblade, durable construction will last multiple seasons and as many fliers as you can throw at it! 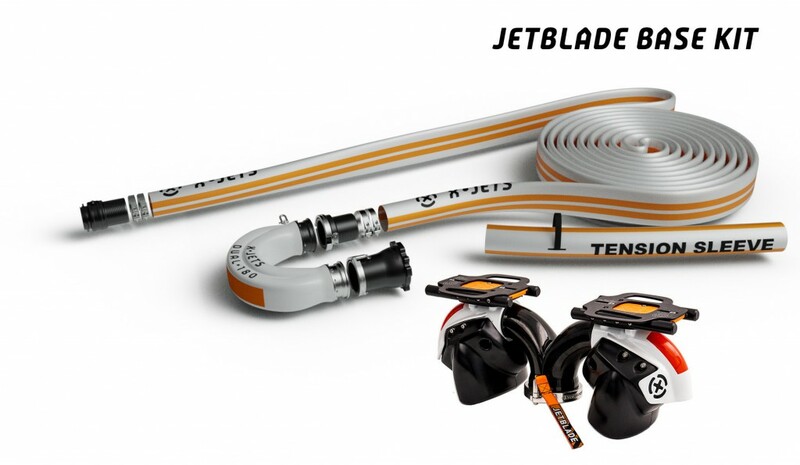 When you buy a Jetblade you are buying equipment that will allow you to advance and expand your flight horizons! Never before in the history of mankind has practicing to fly and push the limits been so accessible and safe. (Safe is a relative term! Read our precautions page for ways to keep your hydro flight experience safe.) Stratospheric cares about quality and it shows in everything we do. Easy to maintain with 100% marine grade (salt water) materials. Lean design from experienced sporting goods designers means your equipment can be used and maintained with a minimum of easy service. 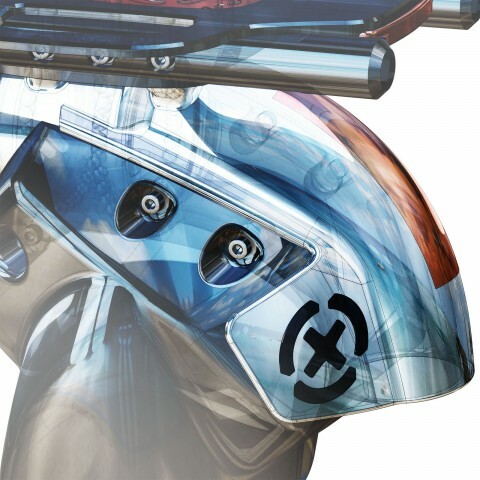 Get flying today with an X-Jets Jetblade! Here are some of the features that users all over the world trust in an X-Jets Jetblade. Compatibility with all wakeboard boots and bindings. 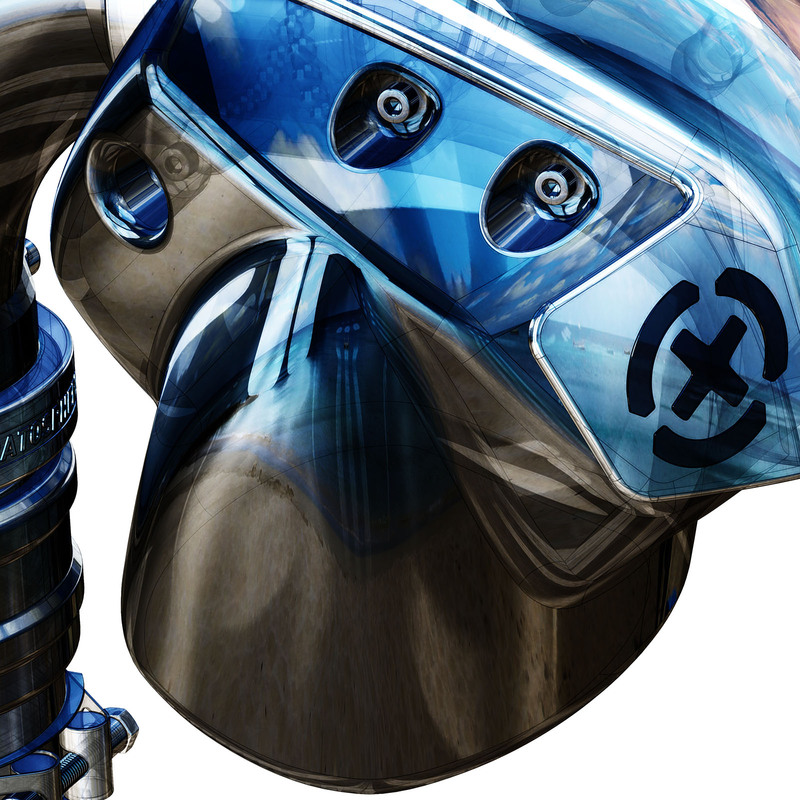 There are some awesome boots out there, we designed our stainless steel mounting system to be compatible with all wakeboard bindings. We build a modular system that allows you to choose the right binding for you from a local dealer. Choice is good, personalization is the key! Sport design for pure action and enjoyment of flight. We know you have a choice of equipment, we build the best to support your days in the air! We get you flying fast and give you the tools to progress to wherever your skills take you. Size fits ranges from 90 pounds up to 300 pounds. 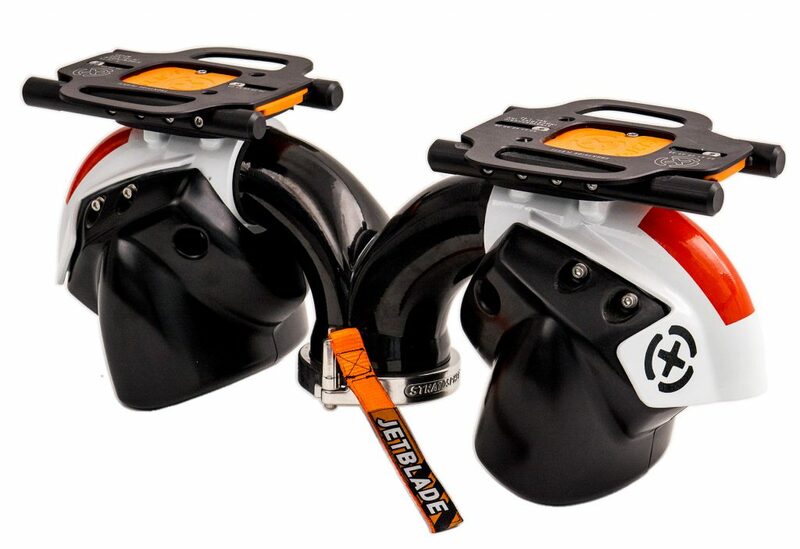 The Jetblade comes with X-Jets limited lifetime warranty on key aspects of the construction, the Y pipe and the nozzles. Depends on us to maximize your summer fun! Arrange a phone call today with one of our specialists to get you started! Lifetime Warranty on the main parts, Y pipe and nozzles. 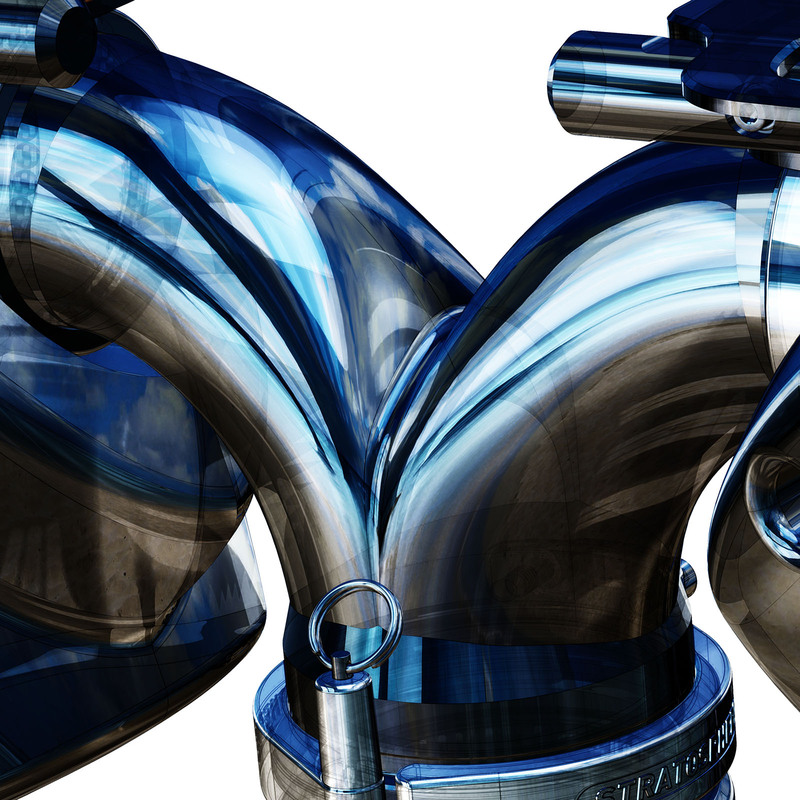 For the life of your product, (eight years) we will replace a defective Y pipe or nozzle. We give you confidence in serious metal. 316 Stainless, Quick Disconnect, large diameter pin, welded ring, sewn webbing pull strap. When you want to uncouple a connection, this is the best solution on the market. click, snap, open. Adjustable stance width. We know that people come in different sizes, we build for all, not just the smallest common denominator, stance widths from 38 to 42 centimeters. Rails allow limitless positioning. Ergonomic and more like the other boards you ride. Don't get stuck stinkbug or hardbooter. Quad grab bars, aka stubby nunchuks, modified hydrophilic Nylon. Free your feet and open the doors to new directions in movement. Indy Jets. Takes out the "board" and the boredom at the same time. Grab 'n go. TriDro Tube nozzle design, straight down for power, induced flow five degree kick for stability. Pure directed power with intelligence in design. More tech in the interior flow than all other jetboards combined. Look at the flow. Clean, powerful, no shudder breaks. Durable High Density rotationally molded, marine foam filled floats. Floatation with style and low drag in the water. Visual harmony, safety backup. Hydro Shaped Y tube from the HydroShaper. Computer designed and engineered, but the proof is in the putting, look at the clean powerful flow of the jets. 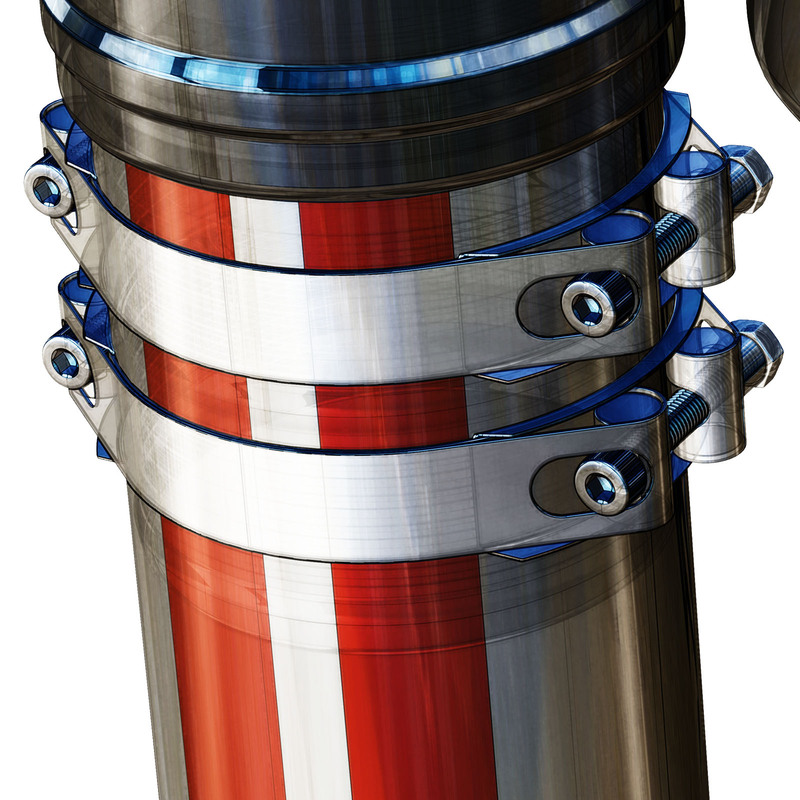 Compact power with focused triangulated jets to stabilize and balance. 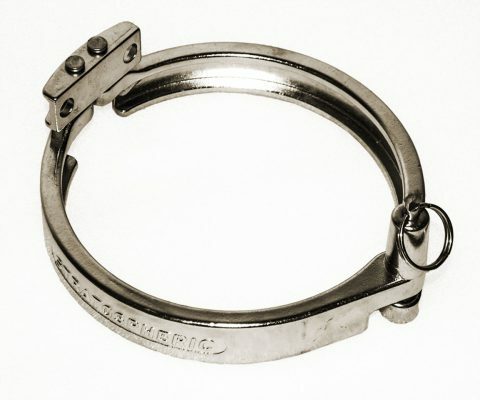 Super durable "Super Clamps" dual bolt, 316 stainless steel band clamps, dual bolt. 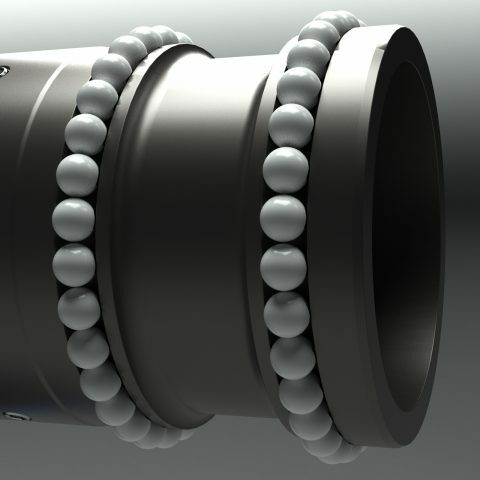 Tight connections, no blow-offs, twice the pressure distribution. Heavy gauge metal in the critical location.